Replacement Remote Control for the Extreme and Extreme-Q Vaporizers. OEM part made by Arizer. Also works great if you need a second one for exceptional laziness or his and her vaporizer control. 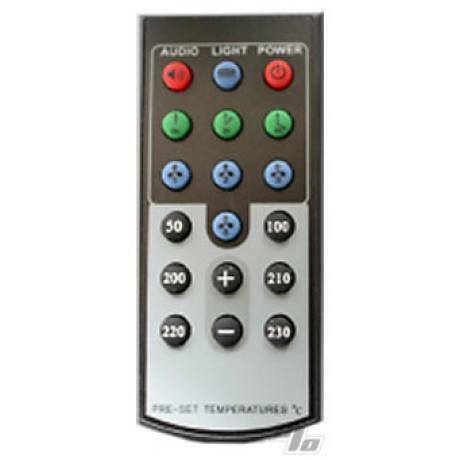 Control works great for temp setting and fan control. My original remote is velcroed to tower, but when friends over and using whip, much easier for everyone to have own remote for fan usage. At this price you should have a spare in case dog finds in interesting!!!! !